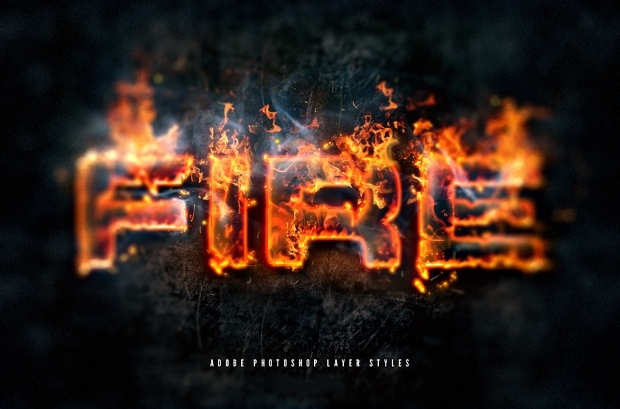 Photoshop styles are hugely useful in the design development of any photoshop project, as they can help to either set, or help to create the theme to the project. 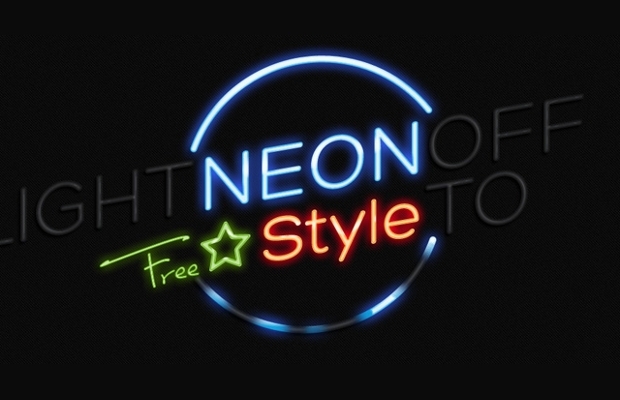 This list has put together a huge number of photoshop styles to help you find the best option, or simply some inspiration for your project in order to help you create the perfect theme, and develop a professional finish to any project, event invitation, or decoration. 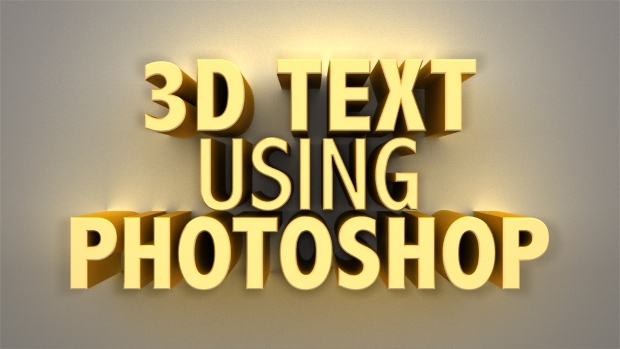 This 3D text design is a simple green 3D text that is perfect for shop fronts, logos, and many other simple projects to create a pretty finish. 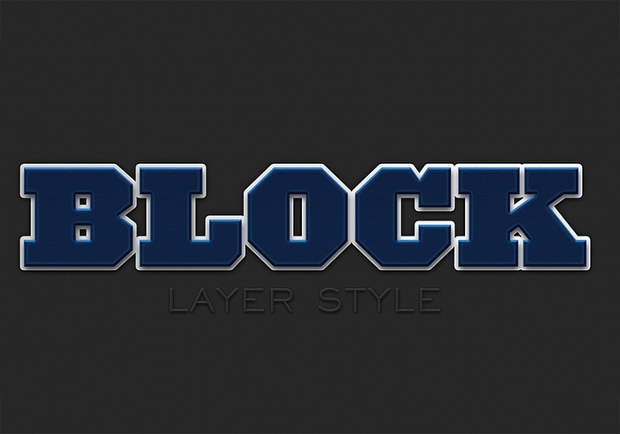 This photoshop layer set gives you plenty of options to create a more layered and complex photoshop project that is ideal for any project, as the layers are customisable to your needs. 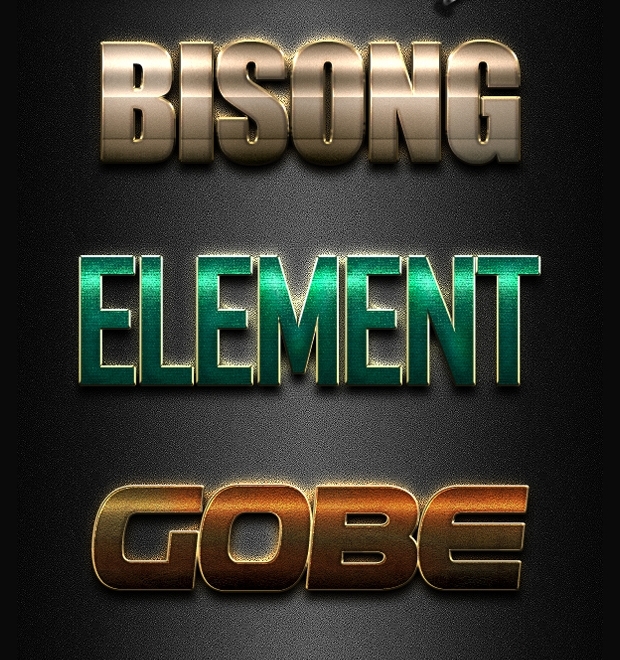 This metal photoshop style uses the style of iron metal to create a slightly rusted look. 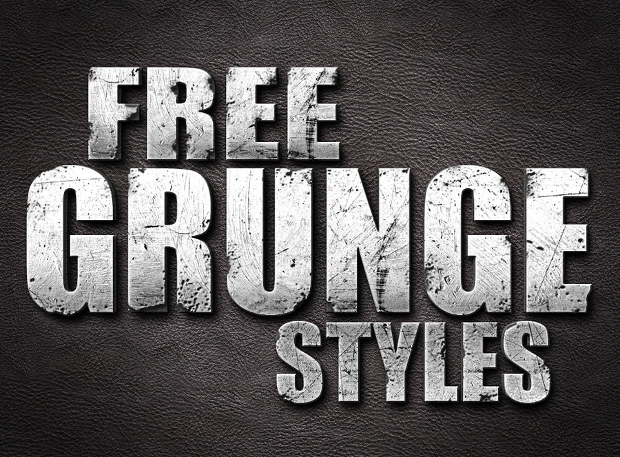 This style can be used in any urban project to give a more decayed feel to the overall look. 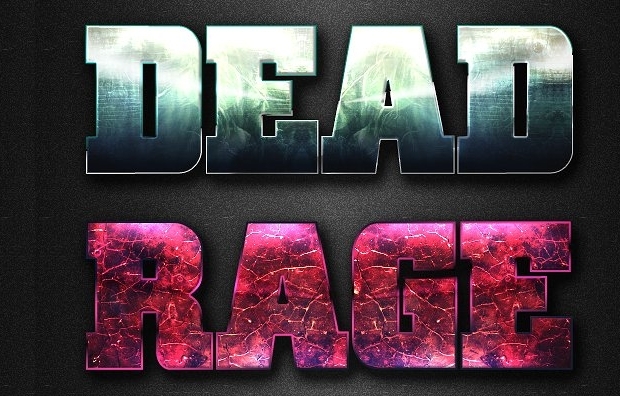 This photoshop grunge style gives an urban feel to any project, as the letters are broken and damaged. 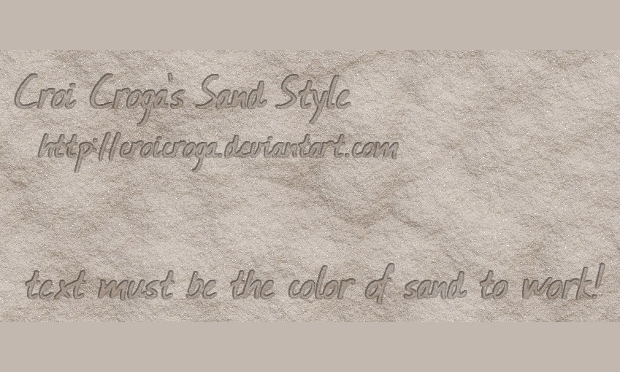 This style is perfect for street and urban projects and designs. 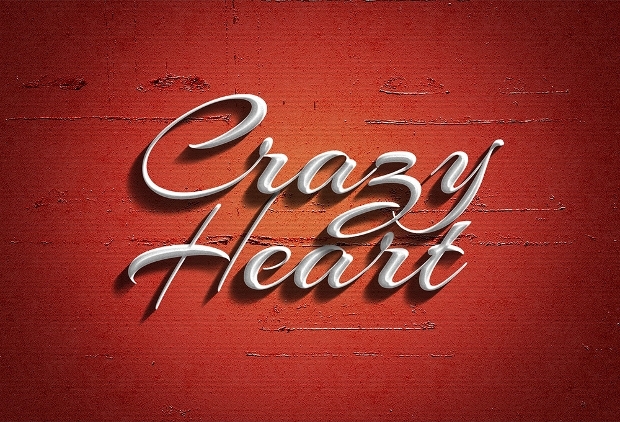 This 3D photoshop style is 2D writing in cursive in simple white and grey colours. 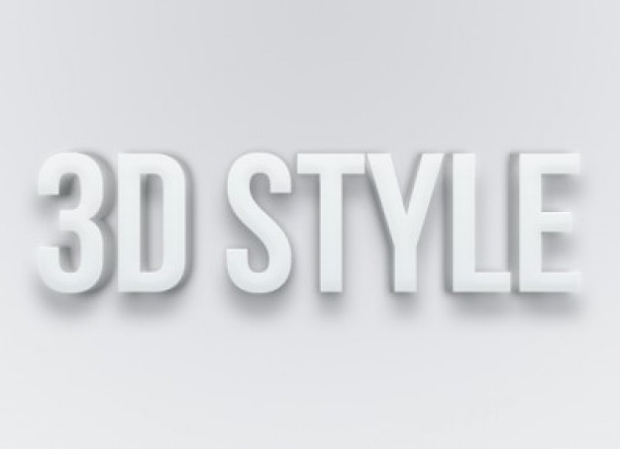 This style can be added onto any project to give is a classic and stylish theme. 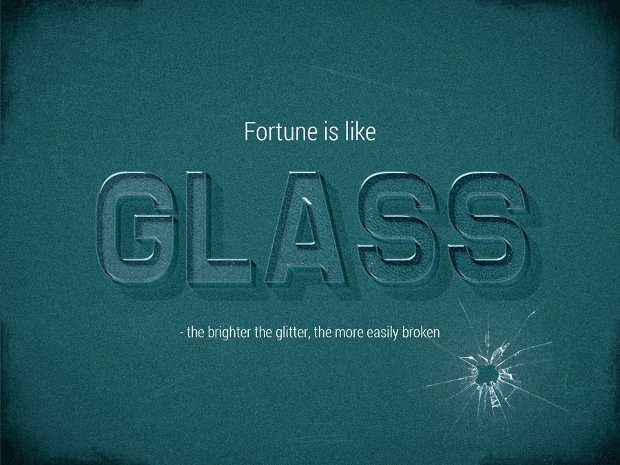 This glass photoshop style uses clear glass imaging to create the letters so that they are see through onto the background image or design. 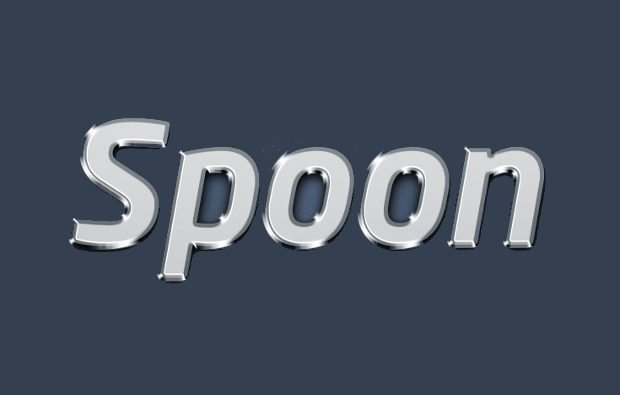 This style of design can be used for many different kinds of projects. 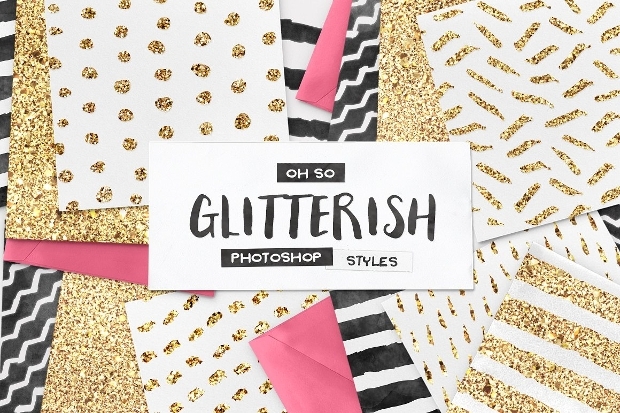 Ths glitter patter photoshop style can be used as a background, as an embellishment, or for lettering to give a glamorous and feminine feel to any style or theme of project. 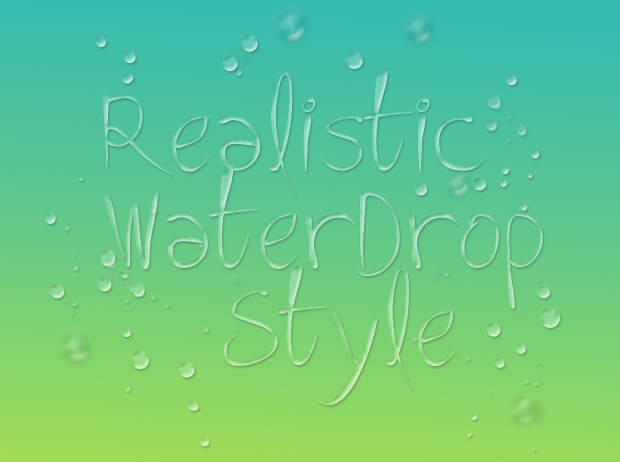 This photoshop water style is a simple water themes writing made to look like spilt water. 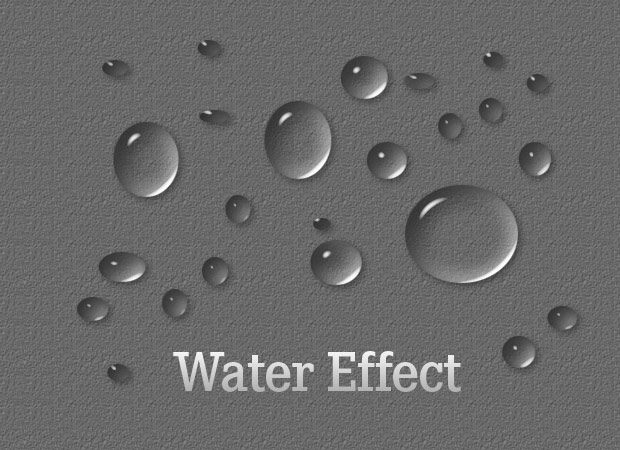 This style can be used on any project with an aquatic or marine theme, as it fits in with the style of the project. 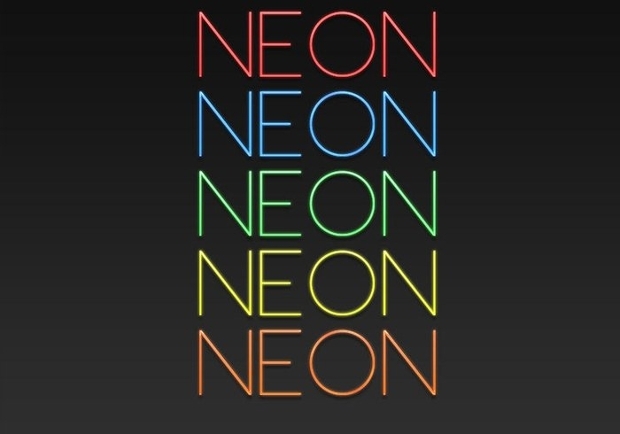 This neon photoshop style uses the design of bright neon lights and lines in order to create the outline of letters and images. 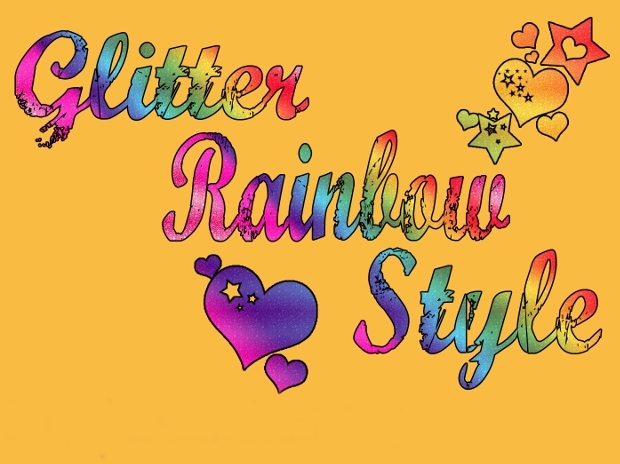 This style can be used to create event invitations, announcements, and decorations, as they are bright, colourful, and fun. 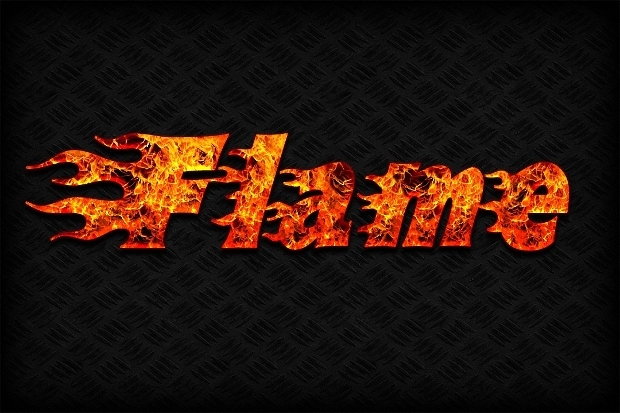 This fire style photoshop design uses the images of flames to make the outlines of the letters and images look as though they are on fire. 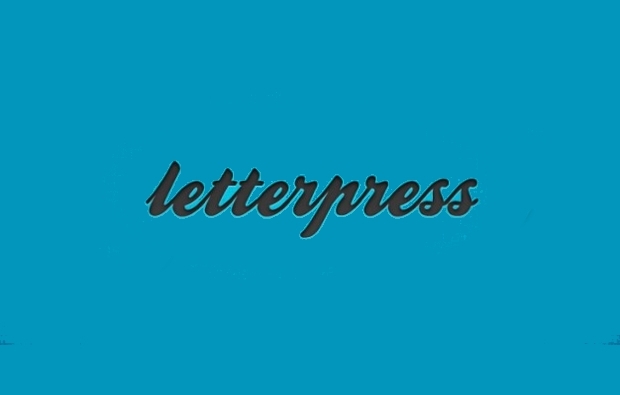 This design is perfect for a number of different projects, such as advertising and product developments. 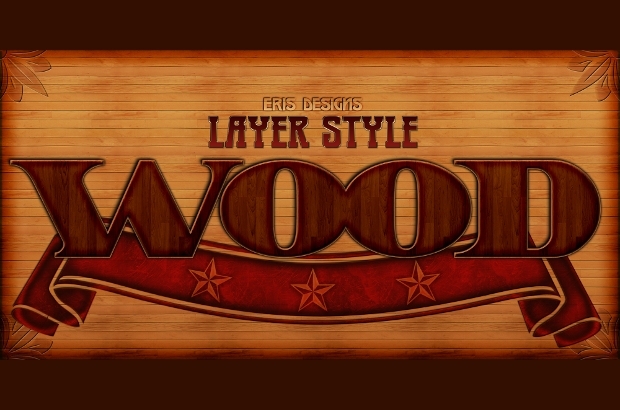 This large set of wooden photoshop styles is ideal for the use in backgrounds and lettering, as it is a seamless design that creates the look of wood. 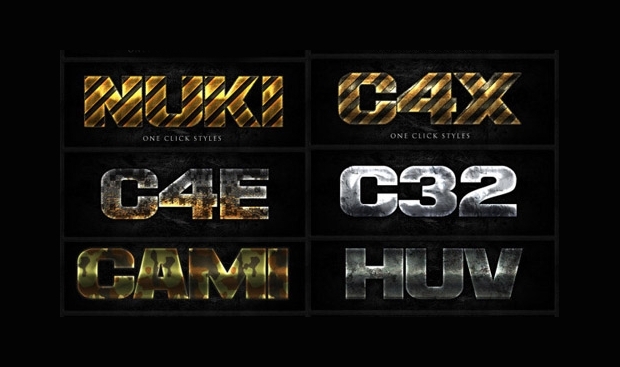 These designs can be used for a huge range of themed projects. 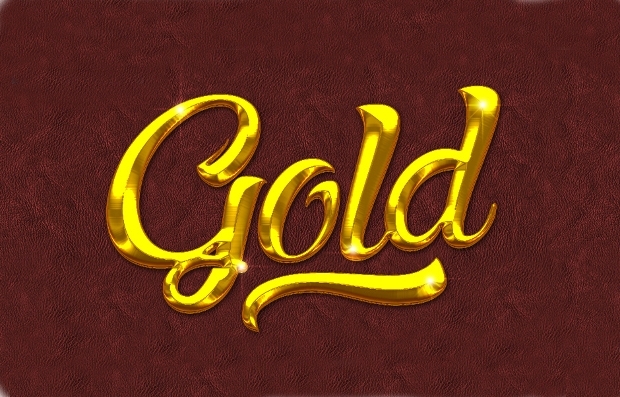 This golden photoshop design uses the design of gold to create these stunning block letters. This style can be used in a wide variation of projects, such as product development, shop designs, and advertising to create a bold and stunning finish. 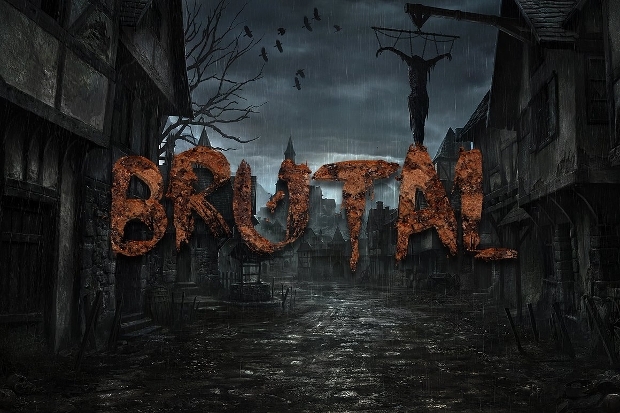 This photoshop design is an elaborate and detailed design of a video game that is set in the medieval period. 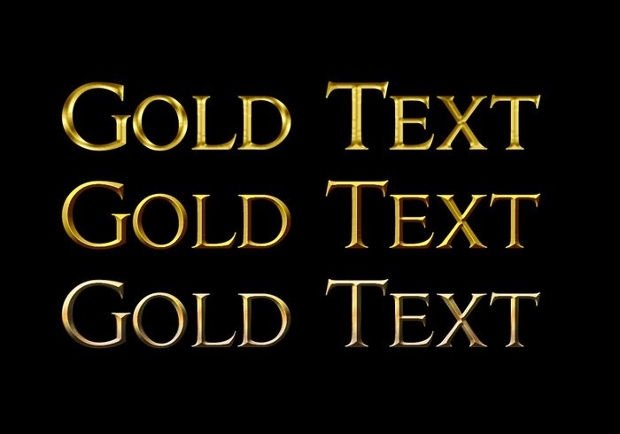 This design can be used for many areas of game development and advertising. 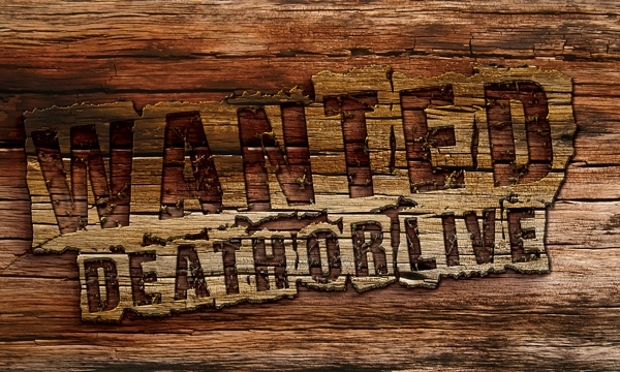 This photoshop design is the image of a skull with cowboy imagery, such as a hat and pistols. 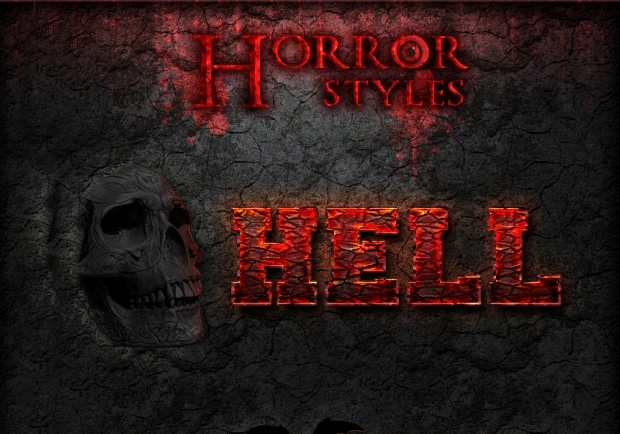 This design can be used in things like video games, posters, and other projects to create a horror theme. 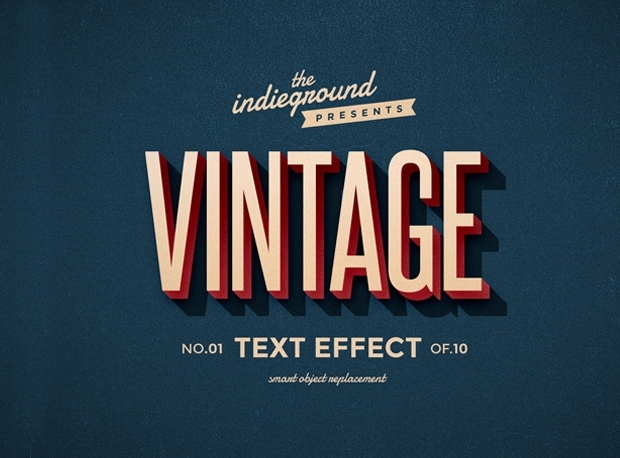 This vintage photoshop style uses the retro American font that is well known for being used in high school. 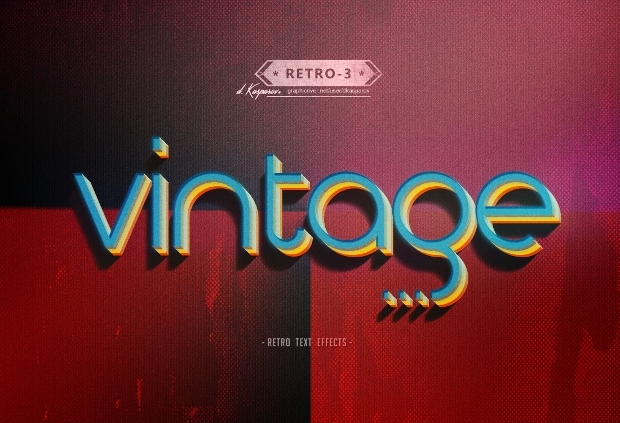 This font is perfect for vintage themed parties and events to give the real retro feel. 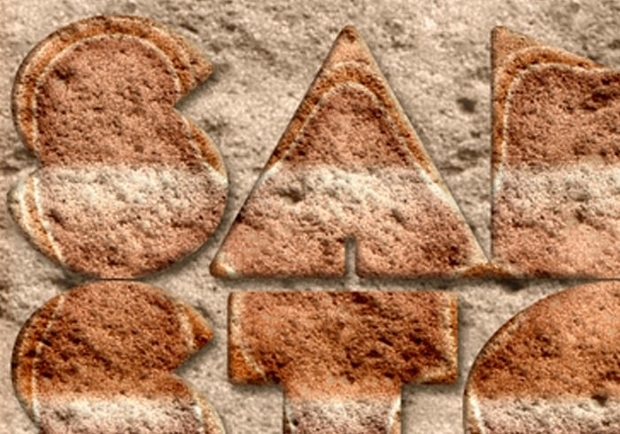 This sand style uses the image of writing in the sand to create a fun font that is perfect for events and parties in the summer, or at the beach. 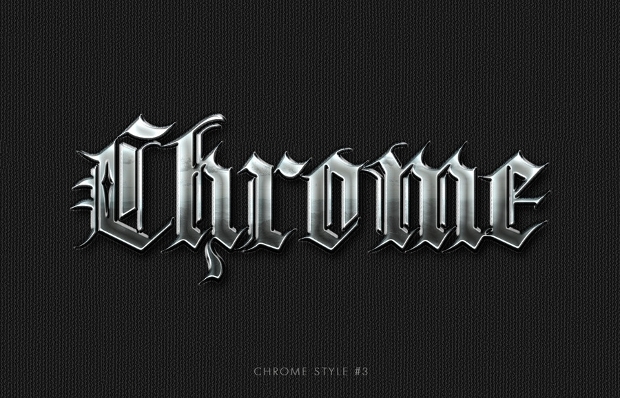 This chromo photoshop style brush uses the design of metal chrome to create a metallic font. 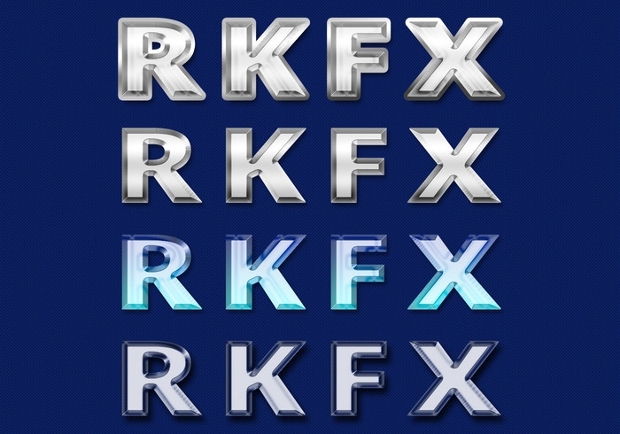 This font is perfect for any projects that include automobiles and other vehicles, as these are most commonly associated with chrome. 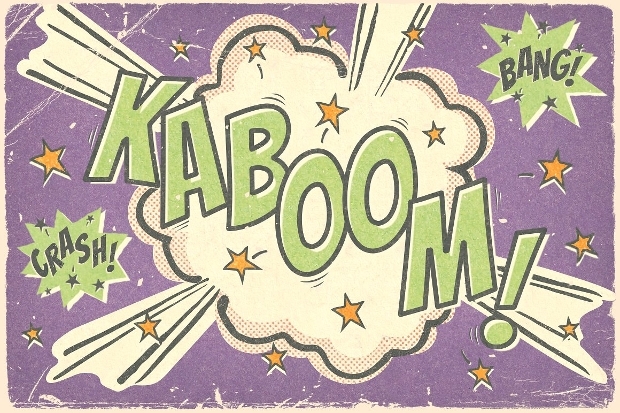 This colourful photoshop style is a comic themed font in many different bright colours. 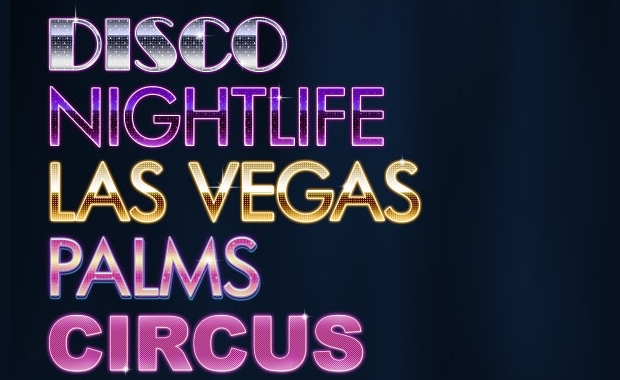 This font can be used in many different projects to create a fun ad playful theme. 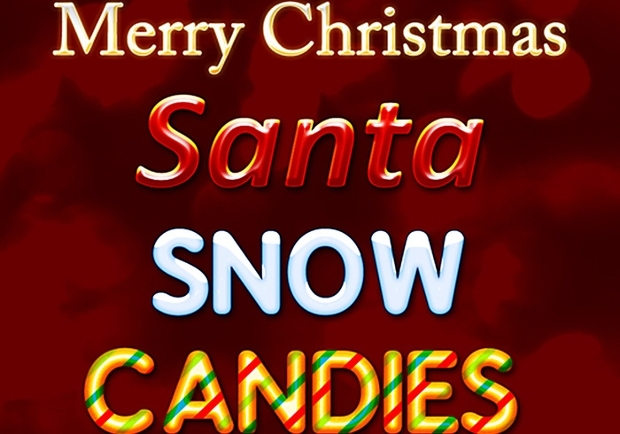 This photoshop style set is a number of different festive fonts that are ideal for use in the creation of any festive themed card, event decoration, or invitation, as they create a fun and festive feel. 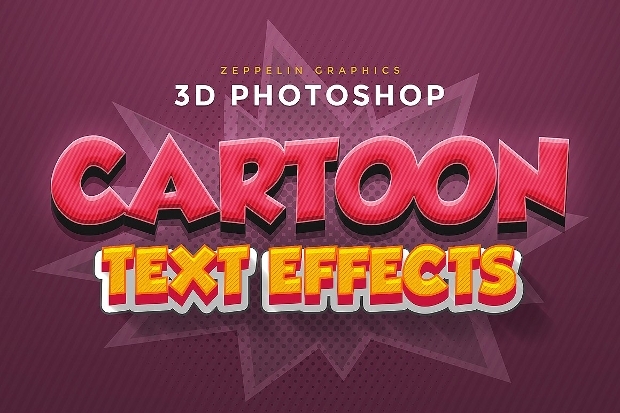 This photoshop cartoon style is a shaded comic font that can be used for a number of different projects to create a fun finish, or to show a theme to an event or party invitation. 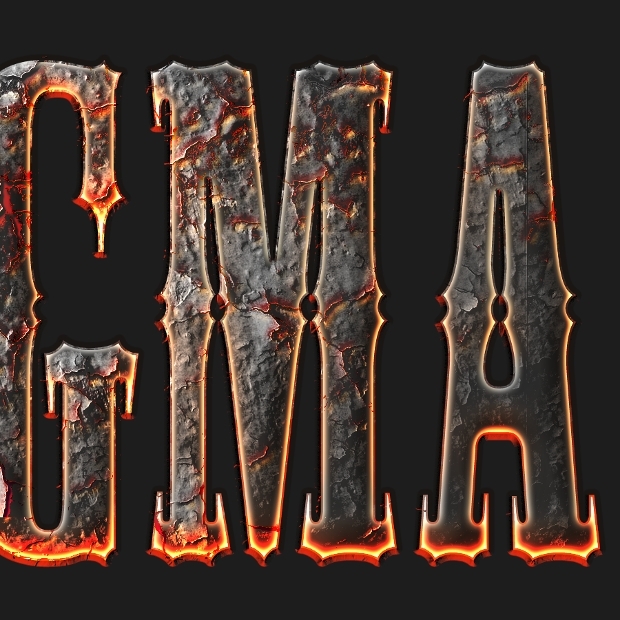 Photoshop styles can really help to create and develop a project. We are confident that this list will help you to find the right ideas, inspiration, or even options, that will help you to develop your project into a professional one. Each option has been carefully researched to find the best option for you. 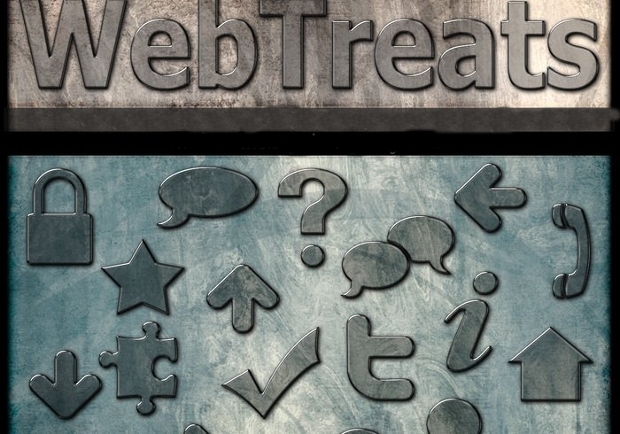 Styles can help to create the perfect finish to a project, and can even be used in the early development and design stages to build the theme and aim of the project. 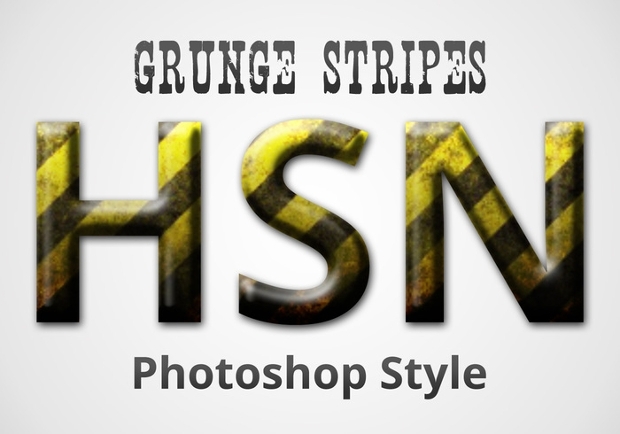 Styles are used in almost every photoshop project in order to create a professional finish. 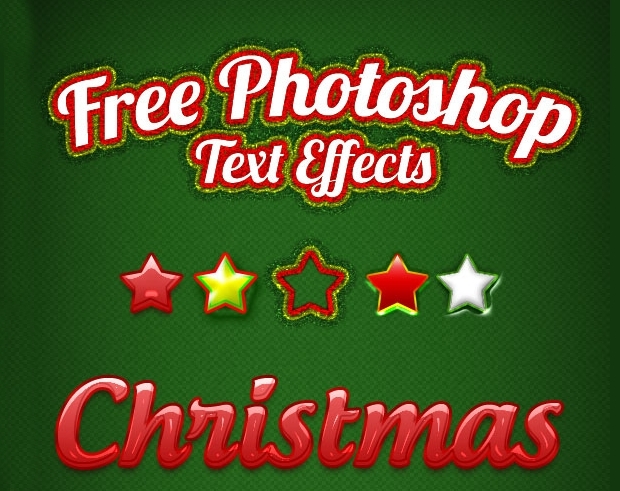 They can be used in the font, background, or in embellishments in order to help create a beautiful and professional photoshop project.